Wonder how other organizations achieve superior levels of performance? Wish you could emulate their success within your own organization? Implement the Sevian Benchmarking Program to drive the systematic pursuit of in-depth knowledge as to how others succeed and then incorporate that information into your programs in a way that is well aligned with your organization’s culture and practices. An effective benchmarking program drives performance improvement through the identification and implementation of the best practices of other organizations. 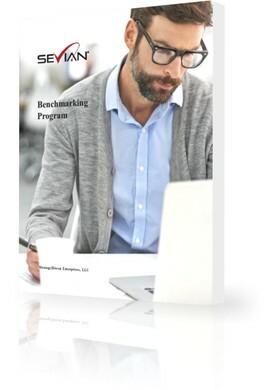 The Sevian Benchmarking Program includes all of the tools and information needed to systematically evaluate the similar processes, products, and/or services of other top performing organizations with the intent of incorporating their best practices into your organization’s existing programs.